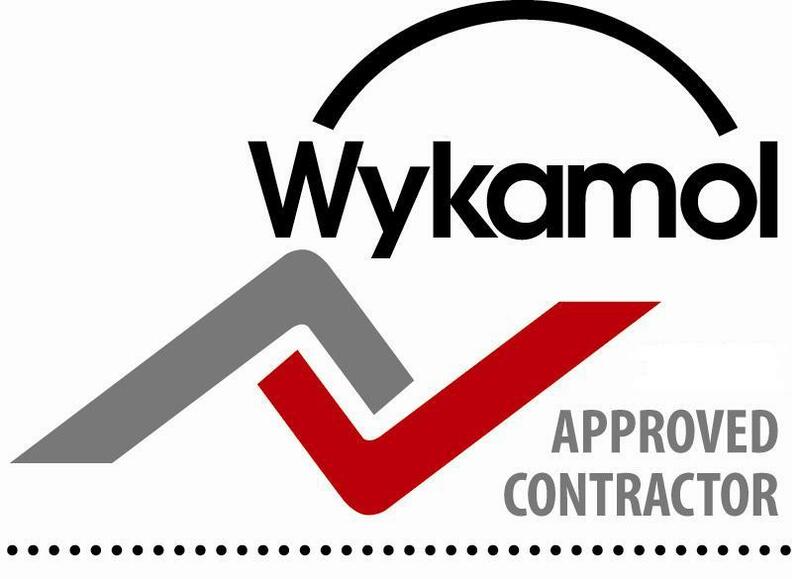 We are FMB, NHBC, Wykamol, Thor Helical & SAFEContractor accredited Builders. 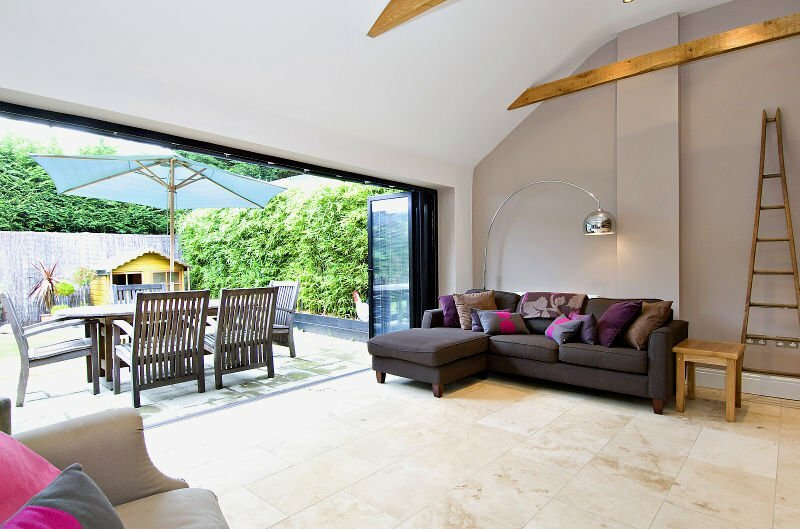 Our large and varied workforce has the flexibility and experience to undertake projects ranging from minor repairs and maintenance, basement installations & waterproofing through to major refurbishments, New house builds specialist projects and construction works. The high standard that our customers have come to expect is achieved by employing teams of skilled tradesmen under our direct control, most of whom have been with us for many years. All our employees have been vetted for quality and expertise and understand our expectations and also those of our clients. We use the latest techniques combined with our years of experience to deliver a tailor made service on which you can rely. Our Property Repair Department - that deals with subsidence or fire & flood damaged properties. Our Building Department - that covers all aspects of construction, including New House Builds with NHBC warrantee, renovations and refurbishments. Our Damp/Timber Treatment & Basement Waterproofing Department - that covers all aspects of damp & timber treatment and the installation of waterproofing systems to basements and properties where required. Please view our recent projects to see an example of our work. We cover - Essex, Hertfordshire, Cambridgeshire, Middlesex & London.